Discover the new Citroën C3 Aircross SUV at Motorparks. The Citroën C3 Aircross is a compact SUV that has been designed to set new standards in interior space and style. 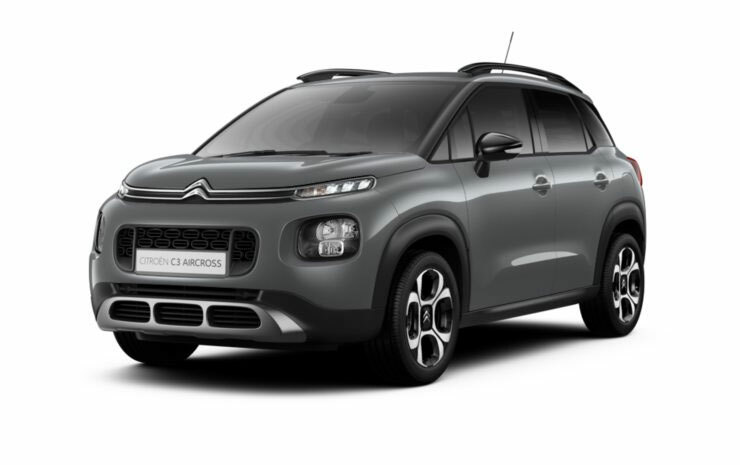 The C3 Aircross injects new thinking & versatility in the world of SUVs with its coloured door mirrors and stylish 3D-effect rear lights. 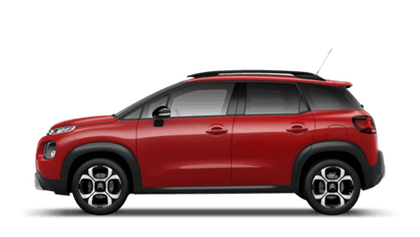 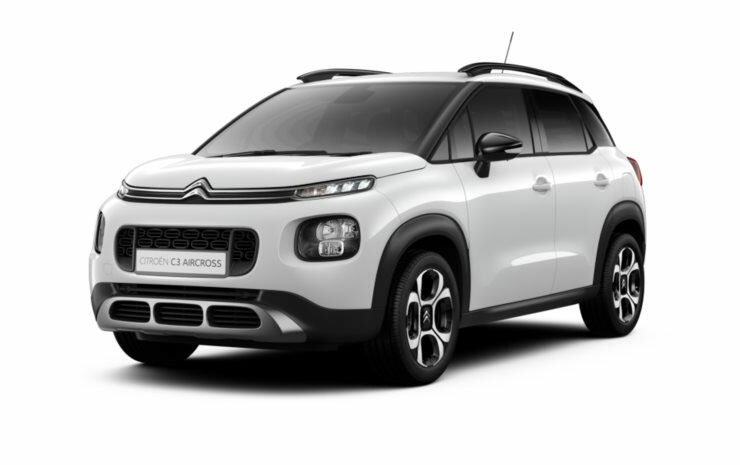 Get closer to the new C3 Aircross SUV by visiting us at Oldham Motors Citroën in Greater Manchester now.